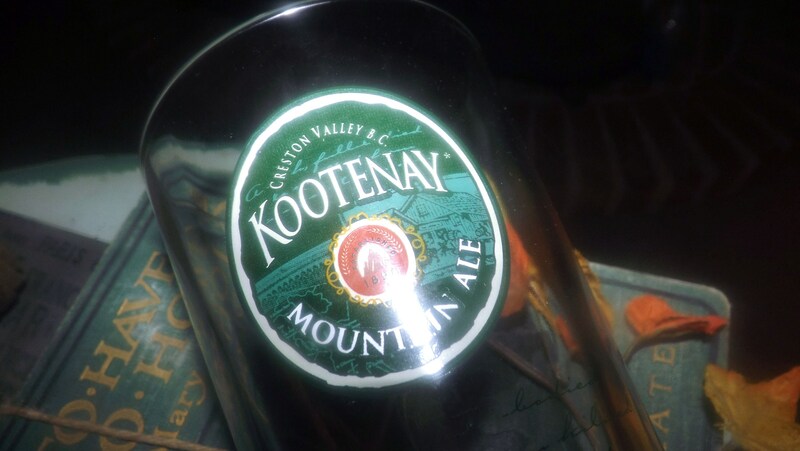 Vintage (1980s) Kootenay Mountain Ale BC Canada 16 oz beer pint glass. 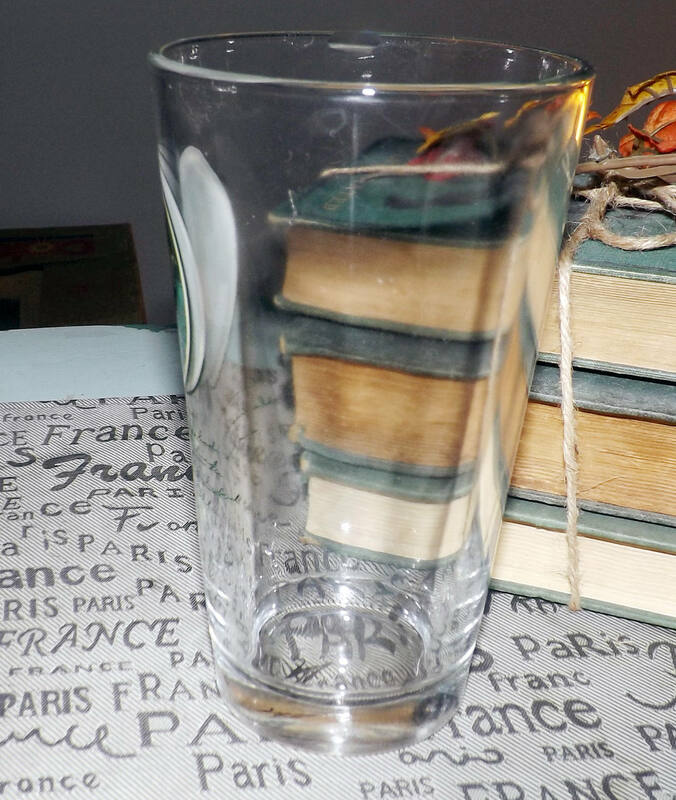 Very heavy, commercial quality, etched-glass logo. Weighted base. 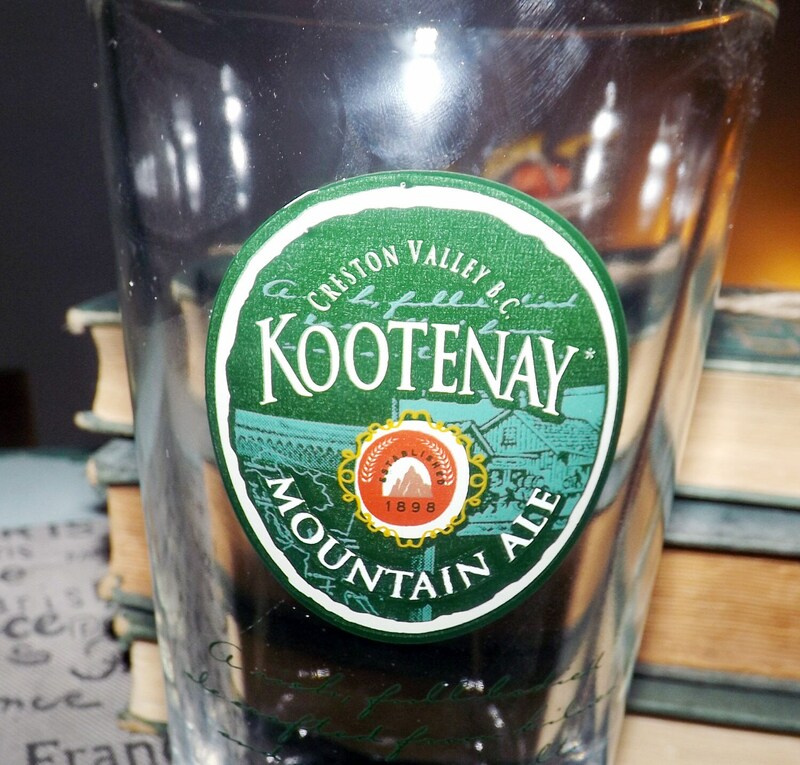 Vintage (late 1980s) Kootenay Mountain Ale Creston, BC Canada 16 fluid-ounce beer pint glass. 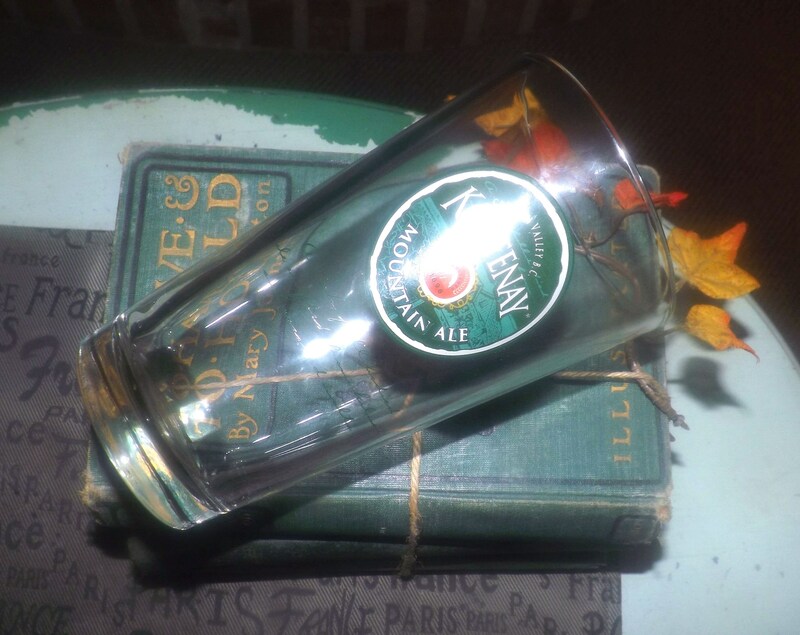 This is a very heavy, commercial-quality, weighted-based glass that weighs in at more than one (1) pound. Etched-glass Kootenay logo. Kootenay is a beer brewed at the Columbia Brewery in Creston, British Columbia. Columbia Brewery began brewing Kokanee lager in 1959 and the brewery was purchased by the Labatt Brewing Company in 1974. In EXCELLENT! 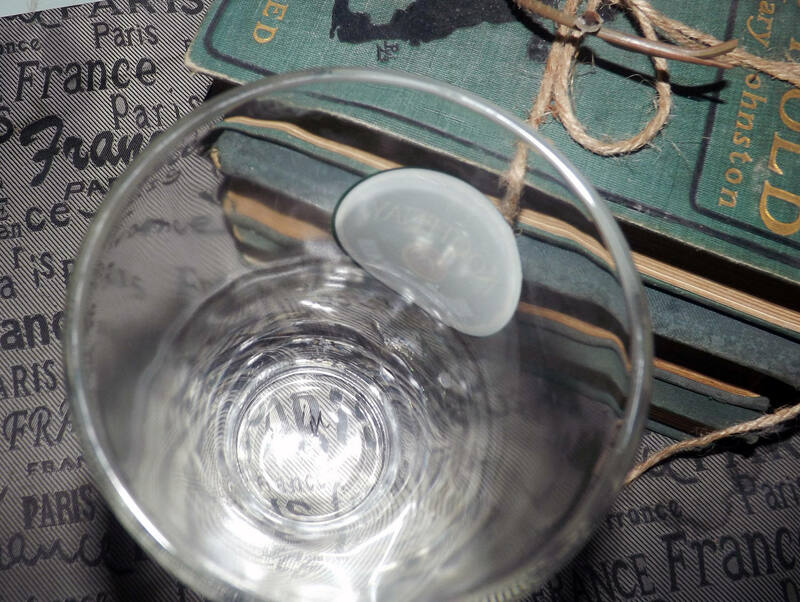 condition, this glass has NO! chips, nicks or cracks and NO! marks or stains. 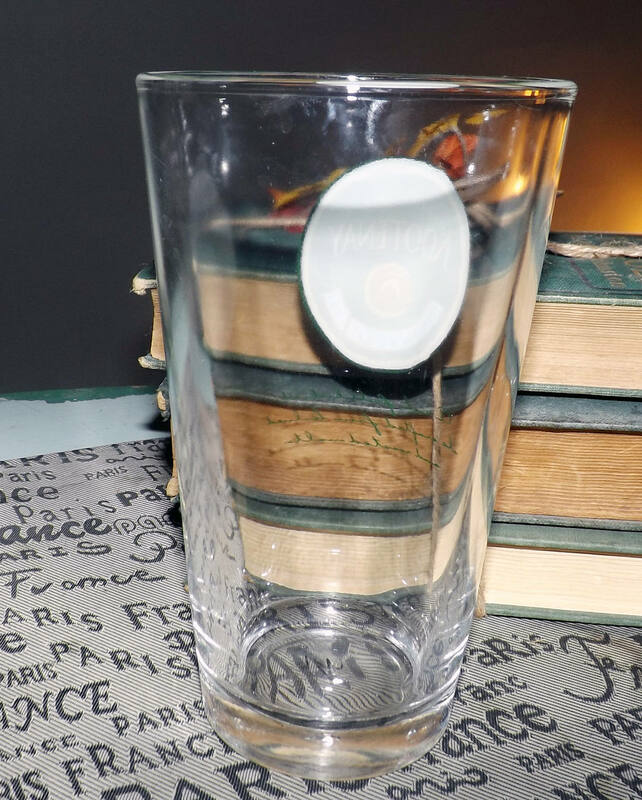 The etched-glass artwork, which helps to prevent fading and wear of the branding over time, also makes this glass quite dishwasher friendly. There are one or two VERY LIGHT! scratches to the clear glass, but these are indeed light and hardly of notice (please review each of the posted photos for a complete visual of the time). 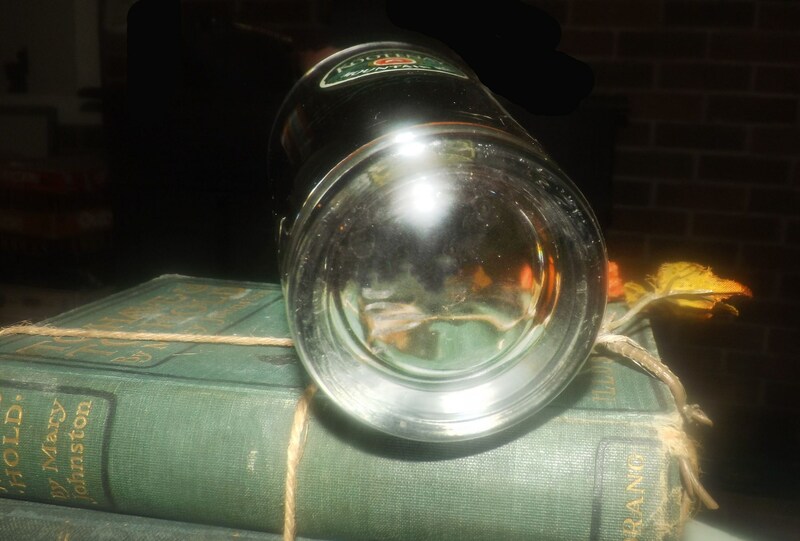 Approximate measurements: stands 6-13/4" with a 4" diameter bowl with an estimated capacity of 1 pint | 16 US fluid ounces. 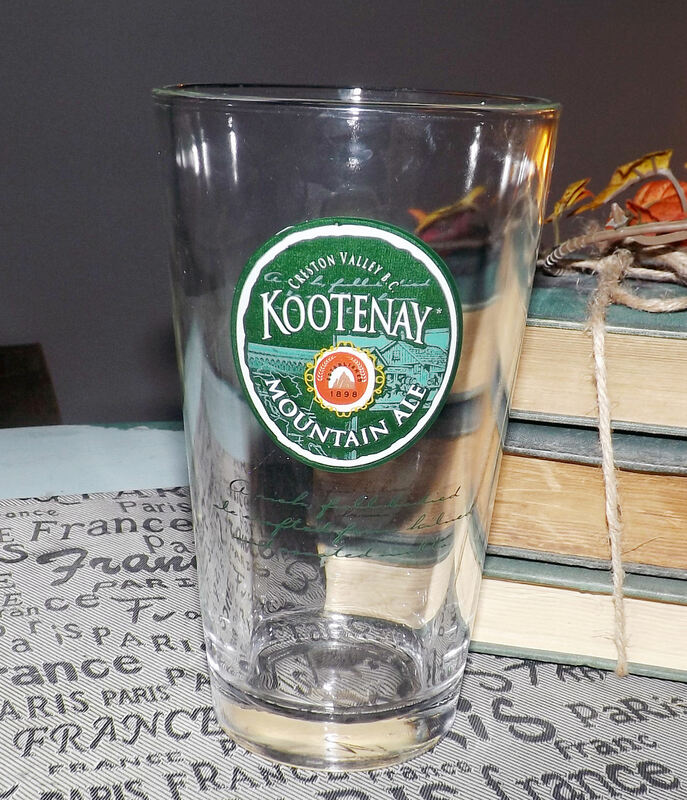 THIS LISTING IS FOR ONE (1) KOOTENAY BRANDED PINT GLASS. Currently, more than one (1) is available in the shop.